Stand out from the crowd in the White Lies Dress! 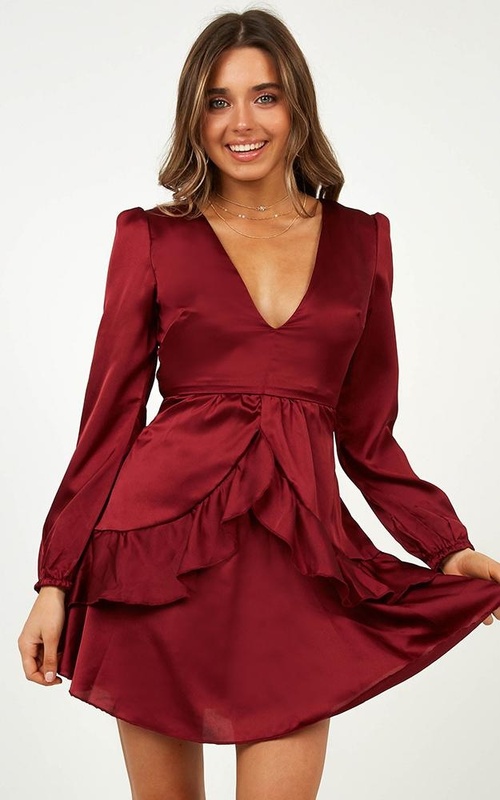 This is the dress that you need in your life! Sitting just above the knee and featuring tie up front , you’ll never want to take this stunning piece off!